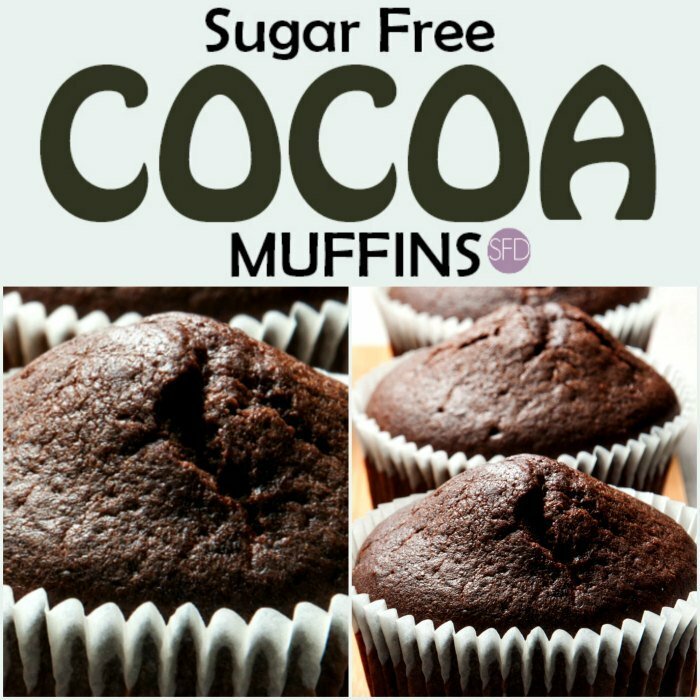 This recipe for Sugar Free Cocoa Muffins is pretty basic. Yet, it is a good one as well. It is no wonder why this has been a popular recipe here. 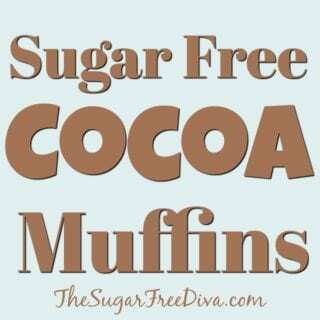 Cocoa flavored muffins are a nice alternative to the usual muffins that we enjoy. These muffins may remind you of chocolate cupcakes. However, thanks to the ingredients used in this, it is a cake. Thus, you may also agree that these muffins really do not taste cake-like as well. I have updated this recipe to include a low carb option as well as a gluten free option. You can easily make either option as a result of substituting the flour that you use. 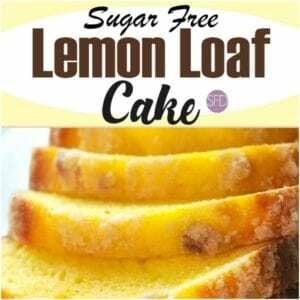 Make this recipe gluten free by using gluten free flour instead of regular flour (see packaging for adding a binder such as xanthum gum if needed). Or, you can make this recipe low carb by using low carb Carbalose flour. Also Sugar Free Chocolate Pound Cake. Sugar Free Chocolate Chunk Cake. You can make this recipe gluten free or low carb as mentioned above. Do so by simply subbing in your flour for the flour listed. 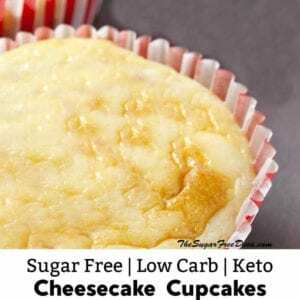 If you are making this recipe gluten free or low carb, be sure that all ingredients that you are adding abide by those options. Unsweetened Cocoa Powder- 1/4 cup. Sugar Alternative- 3/4 Cup equivalent to sugar. Granular sugar alternative is suggested. Flour- 1 1/2 cups. All purpose or gluten free flour instead of regular flour. Or, you can make this recipe low carb by using low carb Carbalose flour. The flour that you use will help result in the alternative that you choose to follow. Milk- 1/2 cup plus 2 teaspoons. Vegetable or similar oil- 1/2 cup. Optional- sugar free/gluten free chocolate chips– 1/2 cup. Preheat your oven to 375 and prep your muffin pan for nonstick. Combine together the cocoa powder and sugar alternative in a mixing bowl. You can simply blend these with a fork or whisk. Add the flour and baking soda to the bowl and then the egg, yogurt, milk, vanilla extract, and vegetable oil in addition. Use a paddle attachment to the mixer and mix on low-medium speed until somewhat blended. If you are adding the optional chocolate chips you can fold them into the batter here. Fill the muffin cup about 2/3 full., Bake this for 20-25 minutes or until done. If using a toothpick to test these muffins, do so where there are no chocolate chips as melted chocolate may thus give a false positive toothpick as a result. Allow these to cool in the pan. 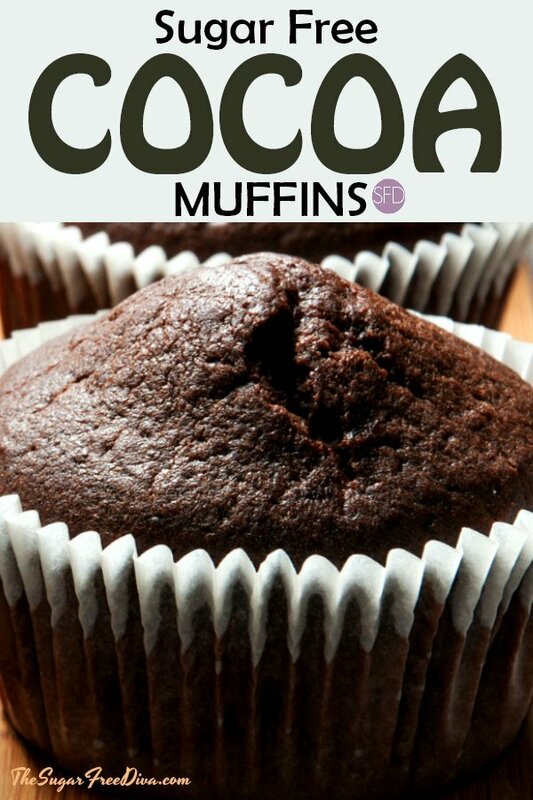 Delicious Cocoa Muffins that everyone should love. Please see post for details. I love trying sugar free recipes and I love chocolate. I shall try this recipe soon. I will have to give this recipe a try, I never thought to make cupcakes or muffins with yogurt, something new to me but I am willing to try it for my health. I have tried this recipe and it is super! 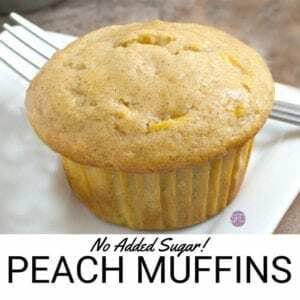 I am doing weight watchers and if I replace the 1/2 cup of oil with unsweetened applesauce I can change the “cost” of the muffins from 5 smart points each to only 3 smart points each. Do you think that would work OK in this recipe, or should I stick to the oil? I used white whole wheat flour and that may have been the reason for a thick batter. I added an extra 1/4 c yogurt and another egg. They turned out pretty good, despite the fact they are low carb with trivia sugar. I also used coconut oil. They stick to the cup cake papers, so maybe next time I’ll spray with cooking spray. Sprinkled a little powdered sugar on top. That does sound good! Thanks for letting me know. I sometimes use parchment paper which seems to help prevent sticking.